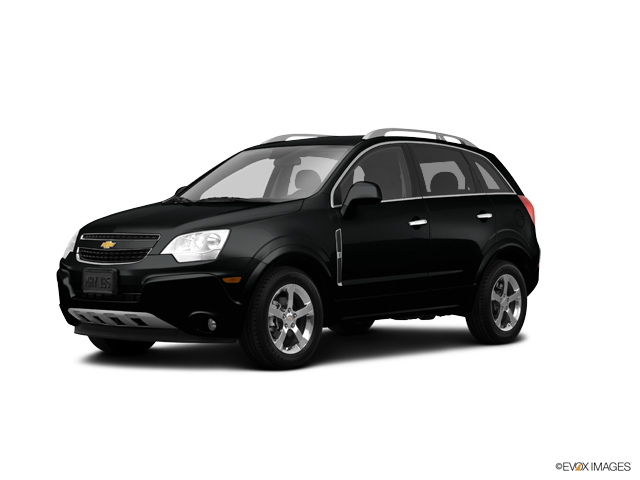 Your used 2014 Chevrolet Captiva Sport Fleet vehicle resource serving St. Louis. No matter what sort of vehicle you're looking for, you're sure to find something at our Hyundai dealership. We have the best selection of new Hyundai models and used cars in the area. Our O'Fallon Hyundai dealership offers the best prices and customer service around.